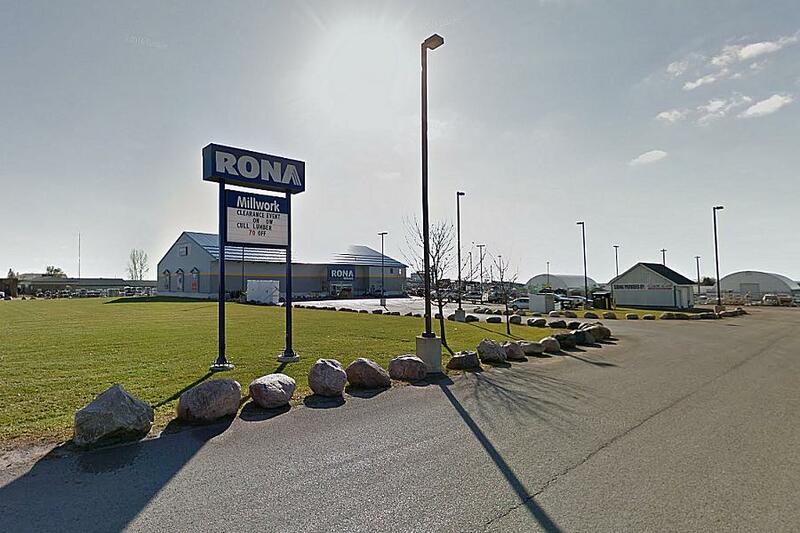 Canadian home improvement retailer RONA will be closing its stores in Peterborough and Lakefield. The announcement was made today (November 5) by Lowe’s Companies, Inc., the U.S. retailer that acquired RONA in 2016. The two RONA stores (157 Chemong Road in Peterborough and 178 Water Street in Lakefield) are two of 31 stores in Canada and 20 in the U.S. that Lowe’s says are “underperforming”. “While decisions that impact our associates are never easy, the store closures are a necessary step in our strategic reassessment as we focus on building a stronger business,” says Lowe’s president and CEO Marvin Ellison. Other RONA stores are located in the Kawarthas in Lindsay, Port Hope, Cobourg, and Campbellford. Lowe’s expects to close most of the stores by the end of its fiscal year, February 2019, with closing sales taking place at most locations.